Mantra and Sound Technology are important components of Kundalini Yoga as taught by Yogi Bhajan®. Kundalini Yoga teachers follow a variety of spiritual paths, and the mantras in Kundalini Yoga are of a universal nature. They transcend spiritual belief and embody universal truths that every human being can experience. The Mantras in this book have been lovingly collected, translated and commented upon by the devoted wife of Yogi Bhajan, the spiritual teacher who brought Kundalini Yoga to the United States in 1969 and built the extensive 3HO (Happy, Healthy, Holy Organization) worldwide community. 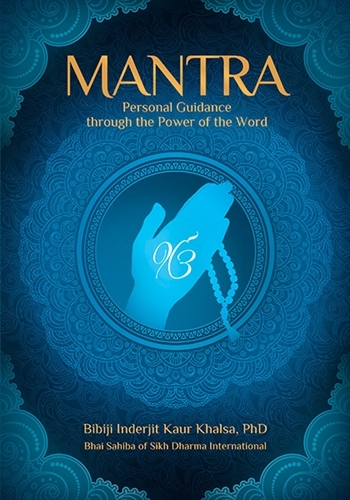 This book contains hundreds of beautiful mantras to recite and repeat for these and other personal needs you face in your life.